Give A Gift Of Pampering To A Friend ~ It's A Great Gift Idea! 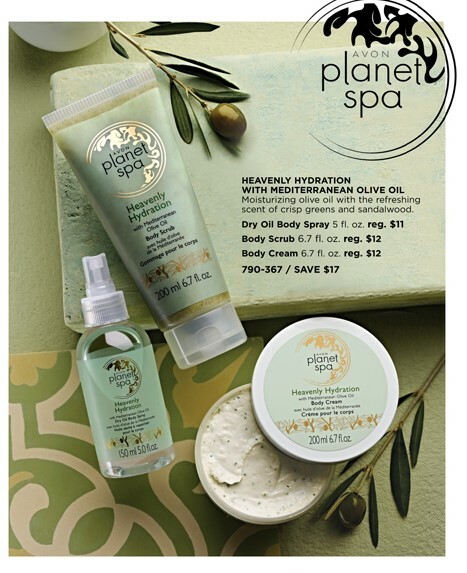 Heavenly Hydration Body ScrubPlanet Spa features at-home spa collections inspired by luxurious beauty rituals from around the world. Indulge your skin in the Mediterranean beauty secret of ultra-moisturizing olive oil with this body scrub. Inhale the refreshing scent of crisp greens and sandalwood. This invigorating scrub leaves skin feeling energized like never before. 6.7 fl. oz. Planet spa features at-home spa collections inspired by luxurious beauty rituals from around the world. Indulge your skin in the Mediterranean beauty secret of ultra-moisturizing olive oil with this body spray. Inhale the refreshing scent of crisp greens and sandalwood. 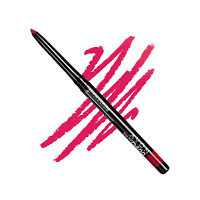 The body spray absorbs quickly and leaves skin feeling silky soft and velvety smooth. Heavenly Hydration Body CreamPlanet Spa Features at-home spa collections inspired by luxurious beauty rituals from around the world. Indulge your skin in the Mediterranean beauty secret of ultra-moisturizing olive oil with this body cream. Inhale the refreshing scent of crisp greens and sandalwood. Moisturizing beads infused with olive oil leave skin feeling silky soft. 6.7 fl. oz. 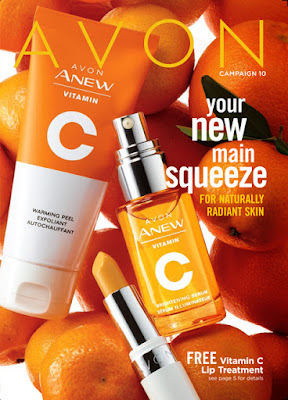 You can back order from 2 prior Avon Campaign's. 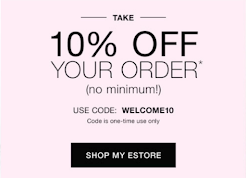 See how to back order from the 2 previous Avon Book's and I show you how to save when shopping Avon Online.